Whether you haven’t attended a meeting in a while, are brand new to our group, are from near or far, we invite you to join us for an open membership meeting on February 25th at Gera Tavern at 7pm. 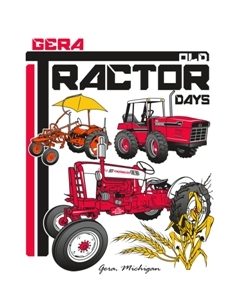 The club will provide pizza and a preview of plans for our 2014 Tractor Show coming up on 6/21 and 6/22. 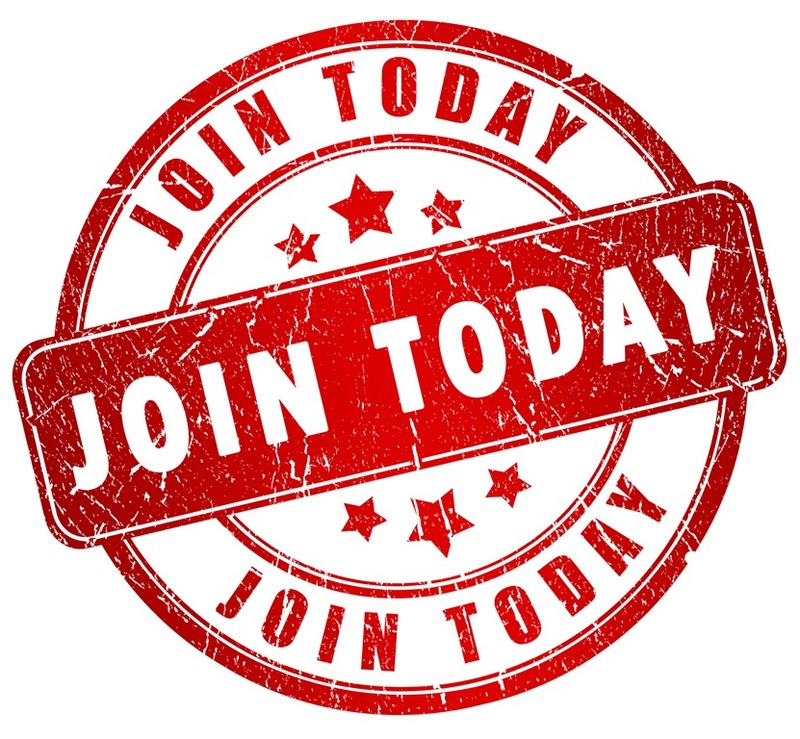 NO membership fees or requirements! Low commitment – High amounts of fun! We have one tractor show per year, in June. It takes a lot of work to put it on and we are always looking for volunteers, vendors, exhibitors, and sponsors. This event is popular in our community, low cost and a great time. We have an annual club Christmas party in December. We talk tractors, take a tractor quiz, have a great meal and enjoy each other’s company. We meet monthly at a local bar/restaurant or at members homes. We talk about plans to be made for the show, tractors members are working on, share info about auctions and drink a few beers. Our meetings are usually held on the 3rd Tuesday of the month, usually at 6:30pm. Our club welcomes members of ALL ages and we have both male and female members. So, how do you join the tractor club? It is SO easy, just come to meetings! We would love to have you get involved with our group.